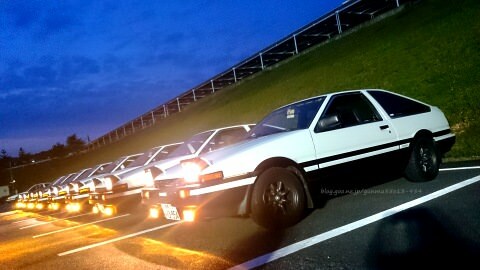 (Throwback) The AE86 just look beautiful in any lights. 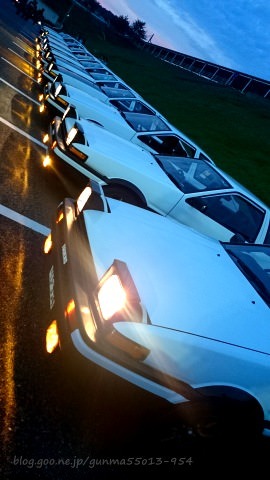 If it wasn't for Initial D, this car would not be as well-known as it is today. 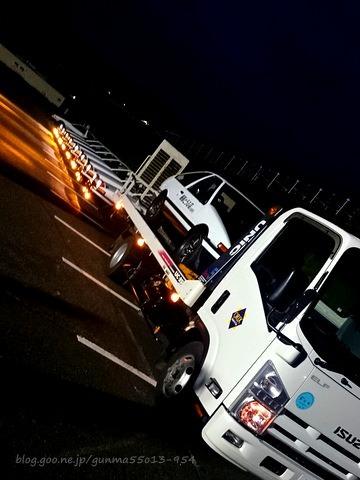 Some have developed a strong feeling with the car after watching Initial D. And it's interesting to think that, an anime or comic drawing can make one feel such a way. 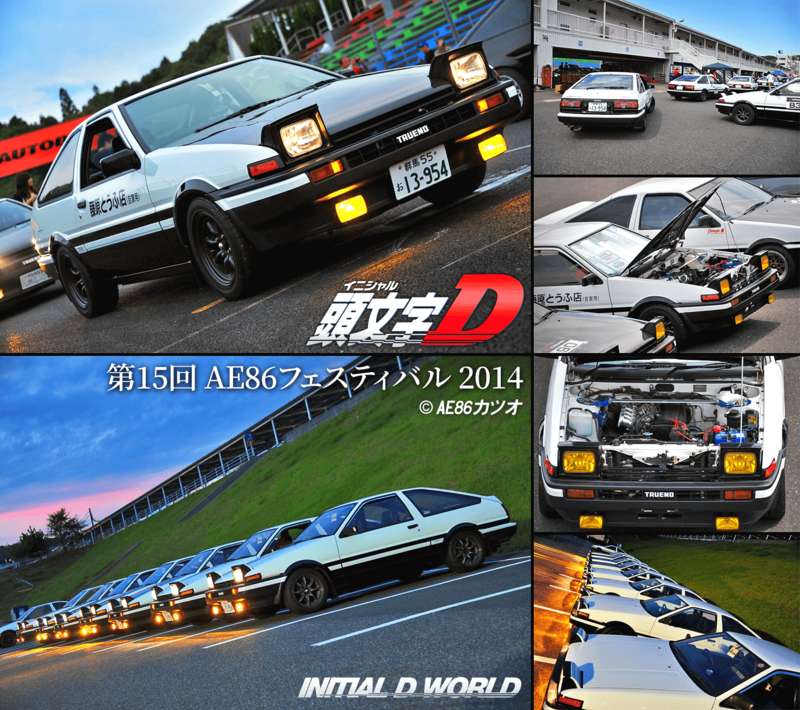 Perhaps, that is the magic of Initial D.
Pictured here is from the AE86 Festival with Initial D took place in October 2014. 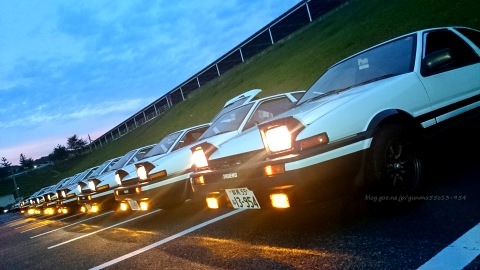 Initial D fans drove their beloved AE86 out for a spin on the track, showing appreciation and love for the series. 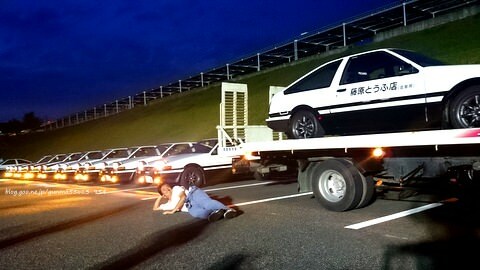 Has Initial D changed your views on cars and racing? Share your story with us. Image size reduced, original size: 1596 x 1416. Click here to view the image in its original dimension.